If you've never taken a moment to look back at yourself, perhaps watch a video shot at some point ten plus years ago, I highly recommend it. Not for the sake of vanity or to quench a morbid desire to see how much you've actually aged. When we revisit the part of ourselves that time forces us to part with it's like being reunited with an old friend. 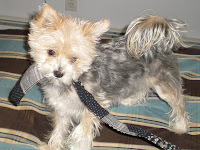 Years and circumstance bring changes to who we are - like it or not. And sometimes we forget that the young girl who wore a bad perm and an incurable grin ever existed. We start to believe that we arrived at this point in our lives by accident and that those moments gone-by did not shape us. Truth is - they did. As a writer I've honed my skills by visiting the works of other writers who have carved a successful path within this vast literary jungle. Great stories have shaped me, too. They have seeped into the ink under the words I've wrangled. They have provided the motivation for myself and writers everywhere to seek that moment of authorly truth within themselves. When we complete our first or second book we know that we did not do so alone. We recognize that inspiration is often sent via a curly-haired, smiling muse or from the bindings of the stories that have entertained us over the course of our lives. These books are the film and photo footage of ourselves as we once were. As I await the birth of my Book Baby #2 - THE MAKING OF NEBRASKA BROWN - I've decided to celebrate some recent novels that have a similar vibe - and/or that reminded me why I ever fell in love with reading to begin with. And of course, of course - there's a contest here. Why wouldn't there be? All you need to do is sign up for release notification which will mean you'll receive your chance to purchase TMONB as soon as it's born- AT SPECIAL RELEASE PRICING! 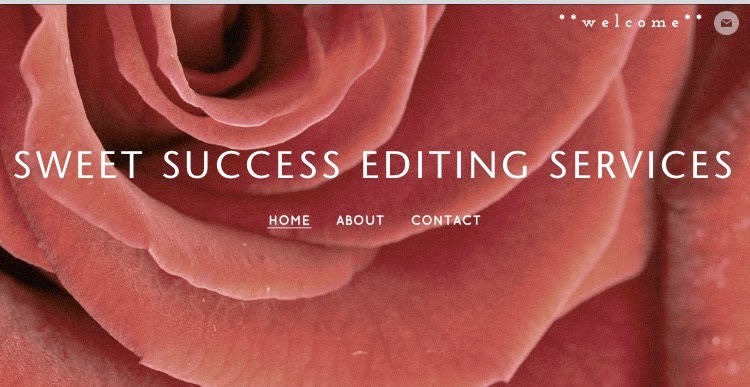 In addition you will automatically be entered to win a FREE COPY! 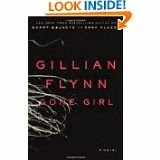 So - how many of you have read and enjoyed GONE GIRL by Gillian Flynn? 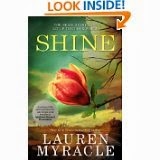 What about SHINE by Lauren Myracle? 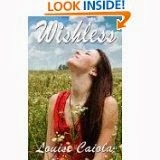 How about my first book, WISHLESS? Well, if any of those books made you happy then I promise you will be STOKED about Nebraska Brown. 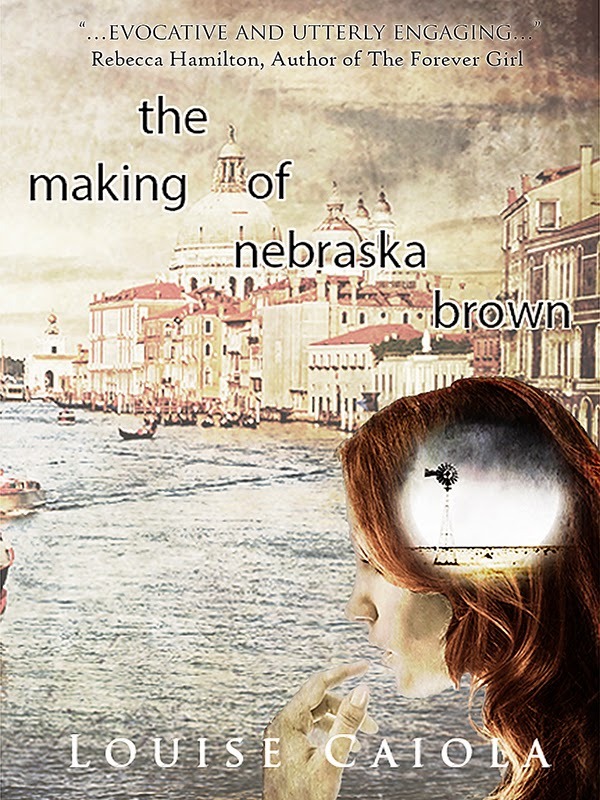 Here's your chance to win a $10.00 B and N gift card, a signed paperback copy of WISHLESS and an autographed MAKING OF NEBRASKA BROWN bookmark! One lucky winner will score all three. 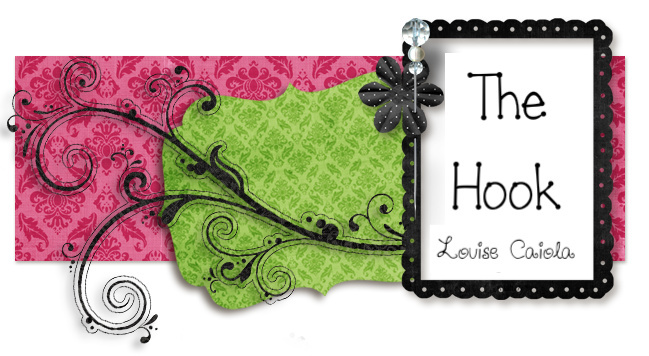 Plus two runners-up will receive signed bookmarks too :) Now if you're outside of the U.S. and you win you will receive the gift card only but we'll bump it up to $15.00! 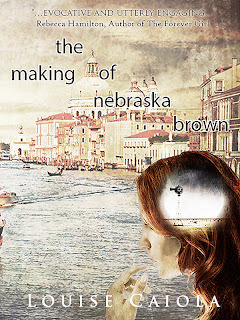 I cannot wait to read "The Making of Nebraska Brown!" Plus I'd like a copy for my library for patrons to check out.